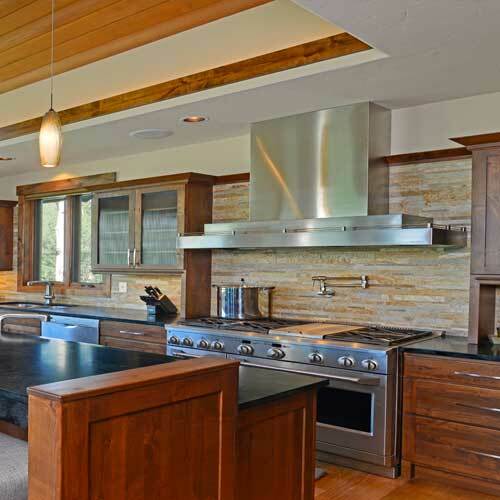 We are a custom home builder who upholds unwavering commitment to the highest standards of quality. 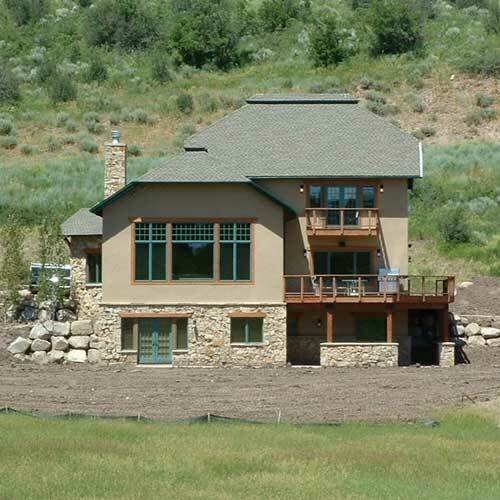 Since 1992, Letson Enterprises Inc. has been committed to being the best custom home builder in the Yampa Valley. Constructing homes and commercial buildings that are environmentally friendly, affordable and healthy places to live and work are a must. We take pride in delivering planned results through professional project management and relationships that are second-to-none. Letson is a custom home builder proud to make Energy Efficient Homes that are beautiful and livable. Today’s technology allows us to implement cost saving features that save money and still allow the conveniences of modern living. 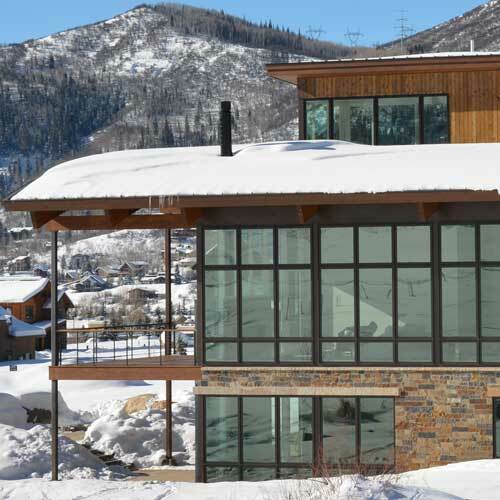 Letson Enterprises Inc. is a custom home builder that has built a lasting legacy in the Yampa Valley by constructing hundreds of homes you see on a daily basis around Steamboat Springs. 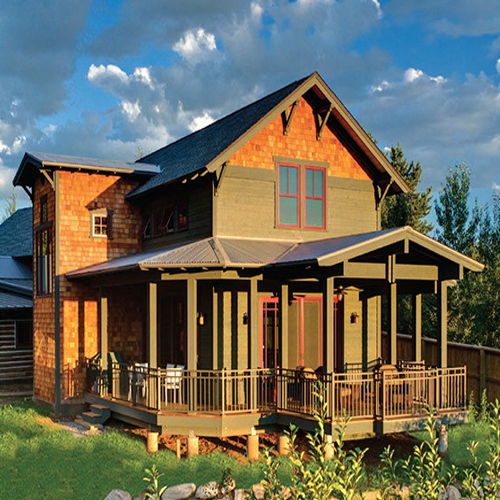 Some homes and offices have seen multiple generations of families. Unlock the beauty of your home and bring new vitality to living spaces. 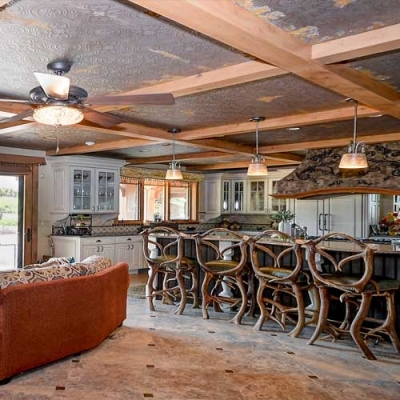 Enlarge your environment or turn your basement into an entertainment area. Get the most of the home you own, saving money and getting the home you always desired with the best custom home builder in the Yampa Valley. Letson Enterprises Inc. is one of the most recommended builders by insurance companies because of our “Home-Owner-First” approach. Always get a second-opinion from us before repairing water damage or fire damage. 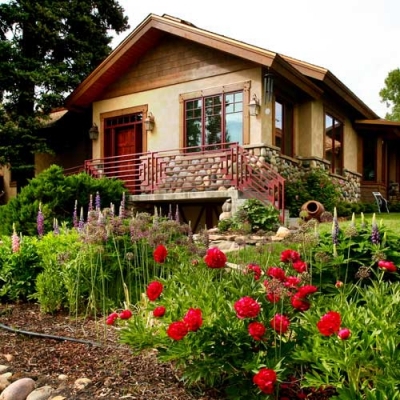 Every homeowner we work with understands the importance of optimizing energy efficiency. Tax credits may be available for homes that are in need of renovation to save energy. We are a custom home builder that builds energy efficient custom homes. Our family is grateful and proud of the home you helped us create. We know that we will enjoy generations of lifetimes here. Many thanks! We can’t express enough what words will convey our sincere thanks for all you have done for us. We will continue to sing your praises wherever we go, we will recommend you and your company to anyone who wishes to build a new house or renovate, as we have. But, most of all, we are happy to consider you, your lovely family, and your associates our friends forever. Carol and I are deeply appreciative of the excellent work that Letson Enterprises performed after the sudden and unexpected water loss at our townhome. Your crew mobilized immediately and provided a scope of work that was acceptable to our insurer and us. The quality of work was excellent, you were extremely patient with our concerns, kept us “in the loop” during construction and worked hard to get us back in our townhome before the summer. Chuck also did an excellent job in keeping us informed and helping us with some of our decision making. Thank you for your interest! We will response as fast as it possible!